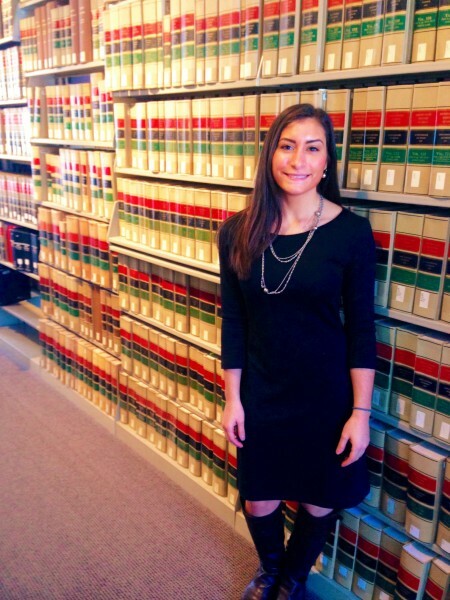 With sights set on a career as a criminal prosecutor, alumni Antonietta Girardi took all that she learned from her self-driven rigorous coursework at Castleton University to the classrooms of Vermont Law School. “Castleton truly prepared me for law school,” said the 2015 graduate. As a first-year law student, Girardi looks back on how the HGEP departments’ faculty and coursework in History and Political Science helped structure her understanding and analyzing ability when applied to studying law. While engaged in the Castleton environment, the encouragement received from professors to seek out greater academic challenges and to play a strong role in civic engagement influenced not only Girardi’s chosen career path but her way of life outside of the classroom as well. Girardi hopes to stay in Vermont and serve the communities that prepared her for law school and the road ahead.